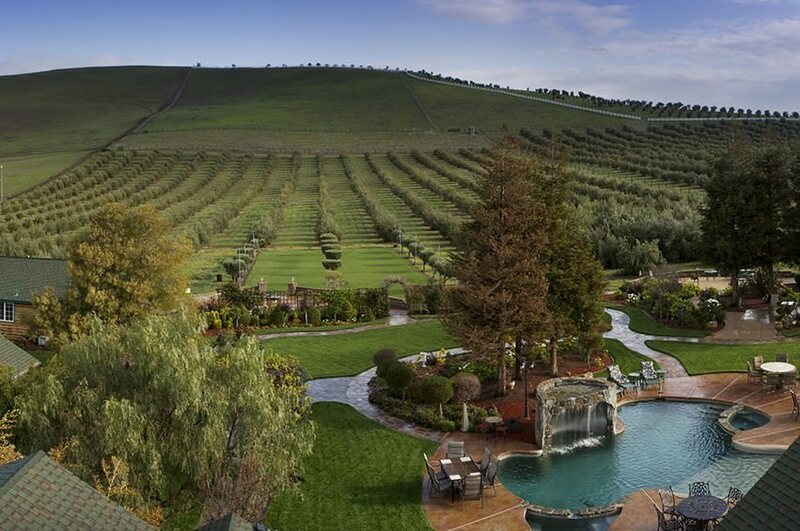 At the Purple Orchid Wine Country Resort and Spa, we love a fantastic wine celebration. This Labor Day weekend, the Livermore Harvest Wine Celebration will be held just 20 minutes away from our resort at the Las Positas College campus. A well-loved tradition for over 35 years, the annual festival features more than 40 wineries from all over the California Bay Area and is one of the top Livermore wine events you don’t want to miss! As you begin to make plans to attend the annual Livermore Harvest Wine Celebration, take a moment to download a copy of our free Vacation Guide. It contains our top suggestions for everything there is to see, do and experience in our part of the Wine Country. The Sunday of Labor Day weekend, wineries from all over the California Bay Area gather at the Livermore Harvest Wine Celebration to celebrate the grape crush season. This exciting event is guaranteed to be one you’ll remember for years to come! Now is your chance to check out over 40 different wineries from one location, silhouetted by beautiful windmills and vineyards. Hungry? Check out the offerings from the food trucks on-site! There will also be live music, wine seminars, and lawn games on the gorgeous grounds. Sample the delicious wine, learn more about your favorite wineries and enjoy the California sunshine. The Livermore Harvest Wine Celebration brings people from all over the country, so it’s a fantastic time to meet new people, visit with friends or quietly walk hand-in-hand with your special someone as you taste the many different wines. This event is only available for ticket holders, so be sure to come early! Tickets can be reserved in advance, or you can purchase them at the door. All ticket holders will leave with a commemorative Livermore Harvest Wine Celebration wine glass. The ticket also includes wine tastings, discounts on your favorite wines from select wineries and a program. Be sure to check out the VIP package, which gives you exclusive access to preferred parking, lounge seating in the shade, complimentary small plates of food and tastings of signature wines that are not available to the general public. You can make your weekend extra special by checking out the wineries near the Purple Orchid Resort and Spa after the celebration is over. Several wineries participating in the Harvest Wine Celebration are offering special tastings on the Monday of Labor Day weekend for ticket holders! There are also many transportation options available the entire weekend. We want to make sure that you can enjoy the bounty of the West Coast while continuing to drive responsibly. 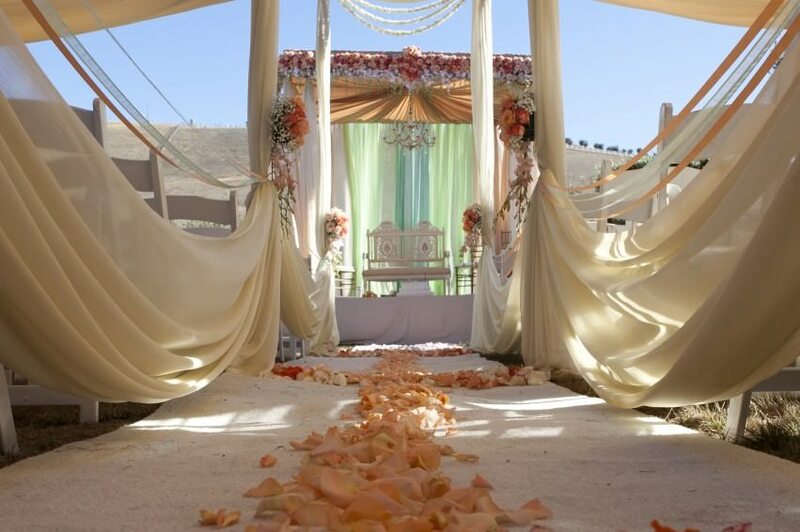 We book up very quickly for this incredible event, so be sure to contact the Purple Orchid Wine Country Resort and Spa today to put together your Harvest Wine Celebration weekend! We would love to help you create a trip to remember for a lifetime. Whether it’s a romantic getaway for you and your special someone or a weekend away with a group of friends, we have gorgeous room for you at the Purple Orchid! We make it easy for you to book online, too. Simply browse our room selection, check our availability, and reserve your favorite accommodation! 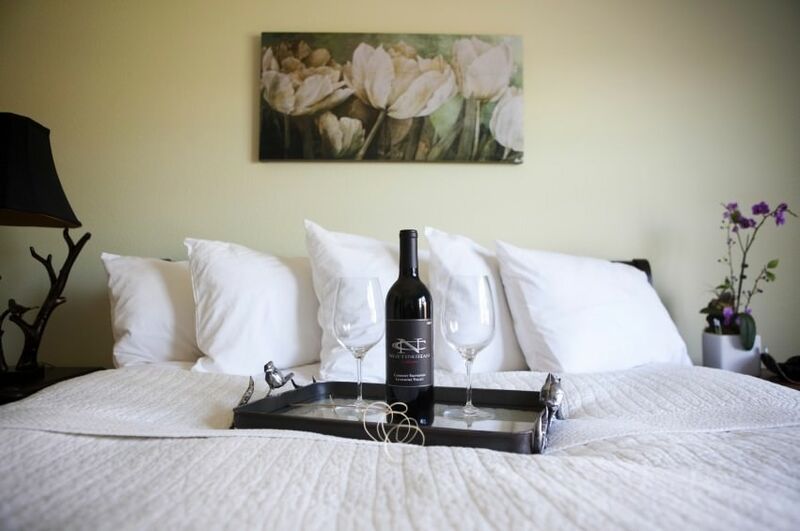 For more ideas, including wine events and Livermore wine tasting tours, be sure to check out our Vacation Guide and our Things to Do page to find out more about Livermore wine country! We can help you with restaurants, shopping and more, all conveniently located close to our beautiful resort and spa. We look forward to seeing you soon! Where are the Best Free Wine Tastings in Livermore?